Uruguayan harbours lingering grievance against Fifa in wake of biting ban. Luis Suarez was named the player of the Club World Cup. Luis Suarez has admitted he turned down an invitation from Fifa to attend the Ballon d’Or ceremony and conceded that he still bears a grudge against football’s governing body. 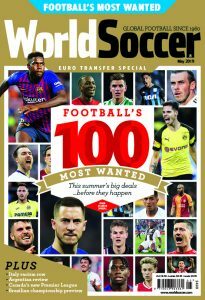 Suarez believes he was harshly treated by Fifa, when he was issued with a four-month ban from all football as well as a nine-match international ban, for biting Italy’s Giorgio Chiellini during the 2014 World Cup. 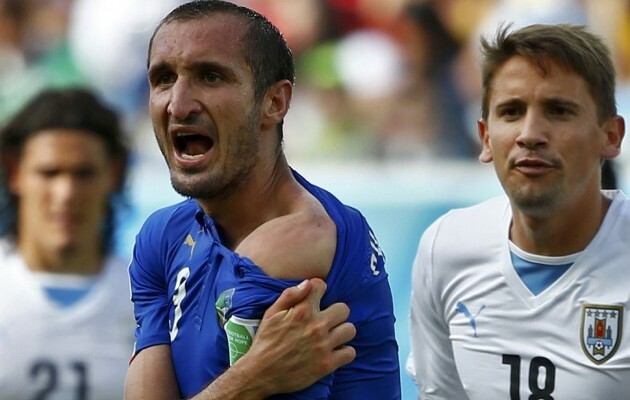 Italy’s Giorgio Chiellini shows his shoulder after he was bitten by Uruguay’s Luis Suarez. The ban meant that Suarez, who at the time had agreed to join Barcelona from Liverpool, had to spend the first few months of his career at his new club on the sidelines. 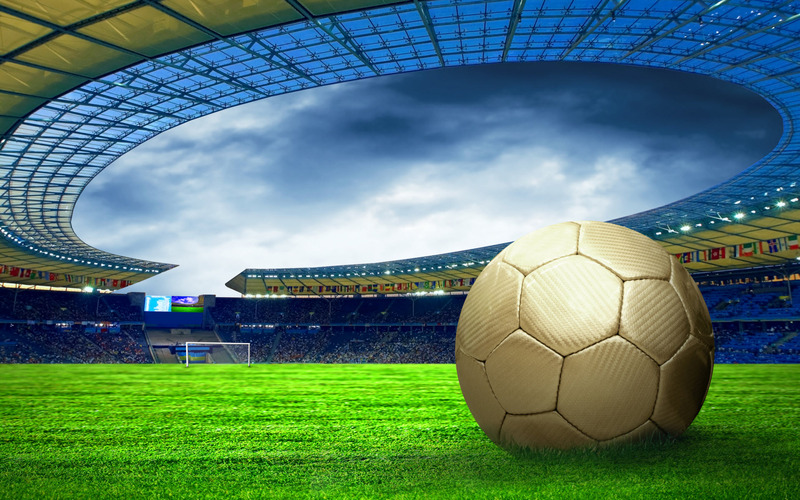 The Uruguayan was quick to make up for lost time, though, and became an integral member of the Barcelona which that won the treble last season and subsequently went on to win the Club World Cup. The 28-year-old was invited to the ceremony in Zurich, where his team-mate Lionel Messi collected his fifth Ballon d’Or, but refused to attend, suggesting that the invitation was contrived. “Fifa invited me to the Ballon d’Or gala using the excuse that I’d been named the best player at the Club World Cup. I don’t think they’ve ever invited the winner of that prize before and it just so happens that they thought to invite me”, Suarez told Ovacion.